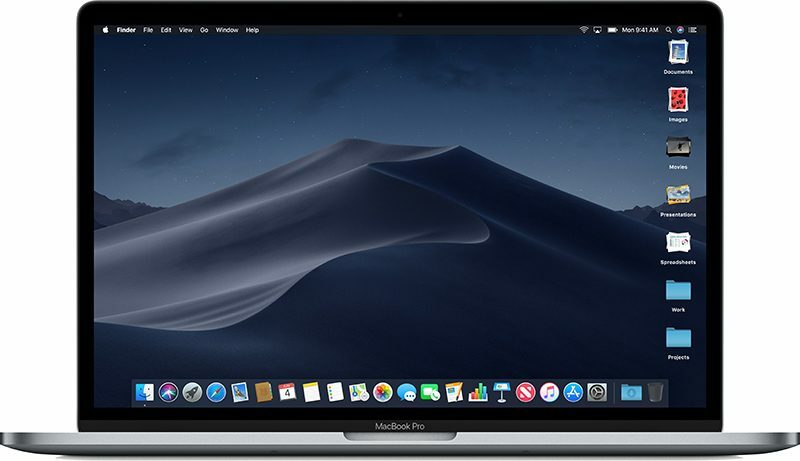 Update: Apple has also made a new beta of macOS Mojave available to its public beta testers. So what’s the verdict been so far? Better than Sierra/High Sierra or worse? 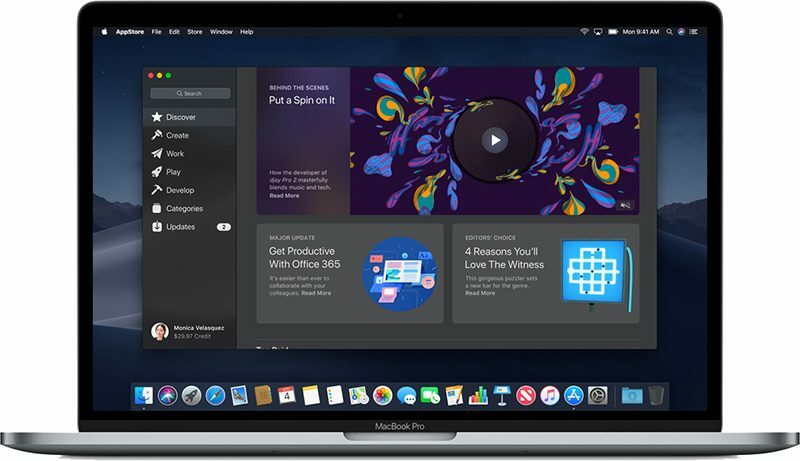 I’m excited for the extra 1st party apps and the dynamic wallpaper as well as dark mode more than anything else. Does anyone know if emulators like OpenEmu and MAME are still working in the Mojave beta? I am a retro gaming fanatic and if they’re broken because of OpenGL then I’ll have to stay away until they hopefully port everything to Metal but that will take a lot of time or maybe never happen since it’s a lot of work just to support the Mac when the majority of people out there are running Windows. May have to set up a Bootcamp partition after all. I don't think I have had much troubles with Sierra and High Sierra, so cannot say if it's better performance wise, but it's not worse for sure. I really enjoy the new features, such as the dark mode. Also, it they have tweaked the GUI a bit, so even the light mode looks more modern (for example Safari, Finder and etc.). It is stable enough even since the first betas, so I would say it's my favourite macOS version and I'm really happy with it. I cannot say anything about the emulators and, when it comes to Bootcamp, from my experience it's not a good idea to use it while the macOS is in beta, especially if you want to install the latest build of Windows. Waiting patiently for the Public Beta! Mojave so far running fine on a separate partition. Is the update showing for you? Trying Command R but nothing. Currently installing it. Showed up in software update in system preferences. Each Beta build, people keep asking the same question about Mojave, so I’m going to post my experience: Mojave has been the least stable Beta for me. Loud fans, overheating and quick battery drain on MBP 2017 13’. I had to completely roll back to High Sierra. Obviously, the experience will vary from person to person, but if there’s just the slightest possibility to perform bad, don’t install it on your daily drivers. Just wait, the release is maybe a month away from now. I usually wait 3-4 months after release before upgrading macOS, but if you can’t live without Dark Mode, go grab it as soon as the official release is available. I've had no trouble with it so far. Clearly had some bugs in the earlier builds, but they've all seem to have been fixed so far. I've had no trouble using Bootcamp though regardless of the beta version. I haven't checked OpenEmu/MAME yet, but VBA-M works fine which it uses OpenGL. OpenGL is simply depreciated now, and Apple has told developers to start moving to Metal, but it still works fine. Most likely OpenGL will be gone in 10.15/10.16 though. OpenEmu doesn't work right now because it uses a private api that changed a bit, not because of OpenGL.